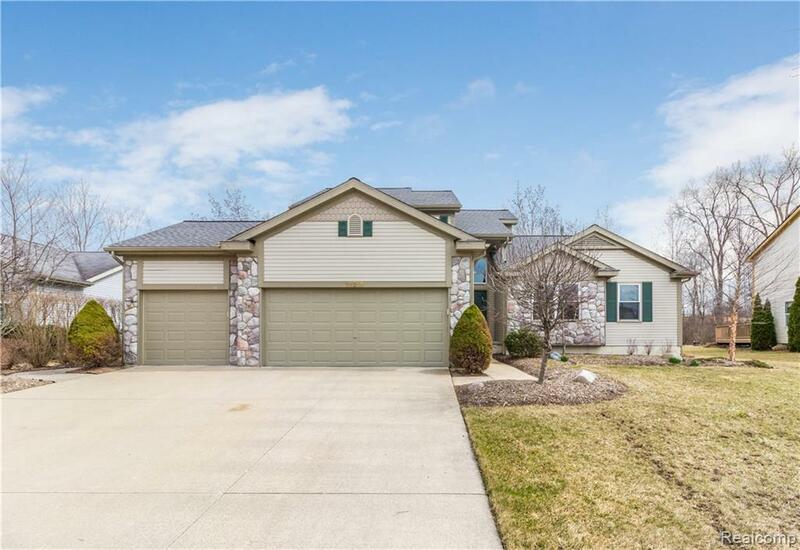 This Hartland Cape Cod is perfectly situated just off US-23 and M-59. It sits back in the subdivision backing to a wooded park. 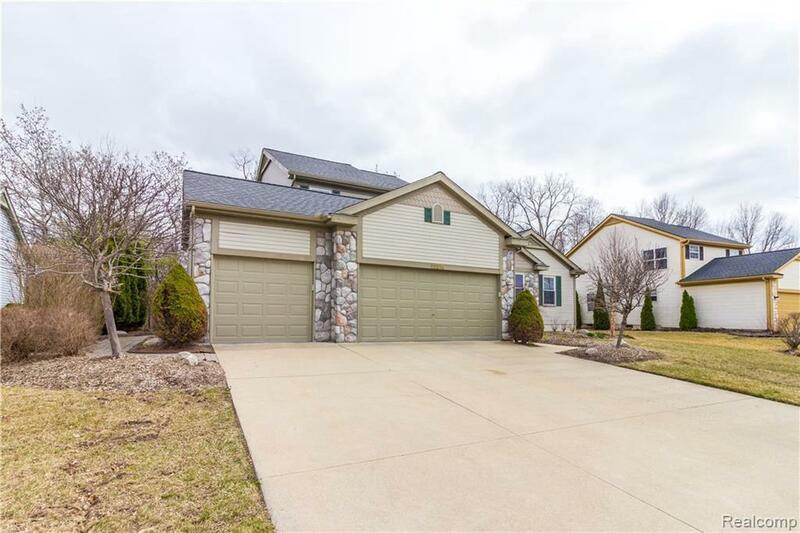 The home features a 3 car garage, finished basement and soaring ceilings. The 1st floor master bedroom is ideally situated off the back of the home and features a fantastic en suite with updated vanity. The 1st floor laundry is very convenient. 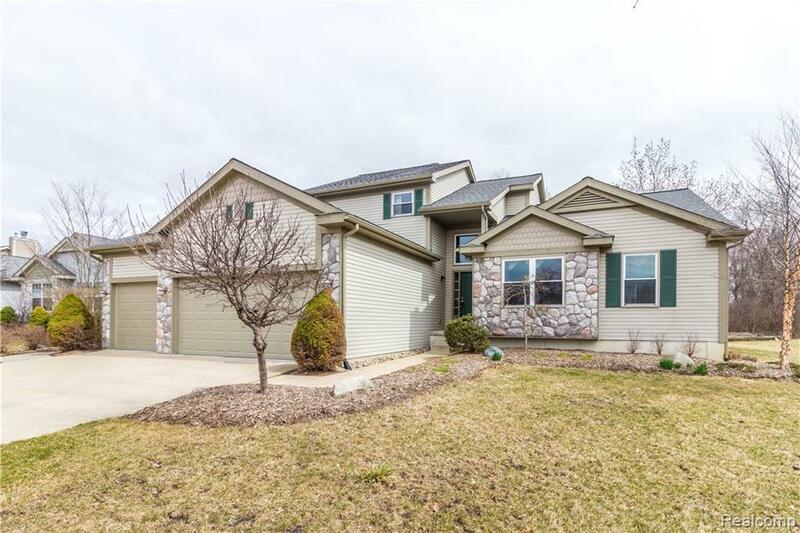 The 2 story great room with Stone Fireplace Surround will command your attention immediately. Be the best host you can for those wonderful sport viewing parties with the large finished basement with kitchenette and beautiful finished full bathroom and office/den. You will love coming home to this home. Minutes from shopping & restaurants, and within the desirable Hartland schools, this home?s location is excellent. Welcome Home.